The $236 bln U.S. lender’s $4.9 bln of Q2 profit beat estimates as retail, wealth management and investment banking all did the best in years. CEO Brian Moynihan is also keeping costs down. Yet return on equity is stuck in single digits. Only help from the Fed can change that. A Bank of America logo is seen in New York City, U.S. January 10, 2017. 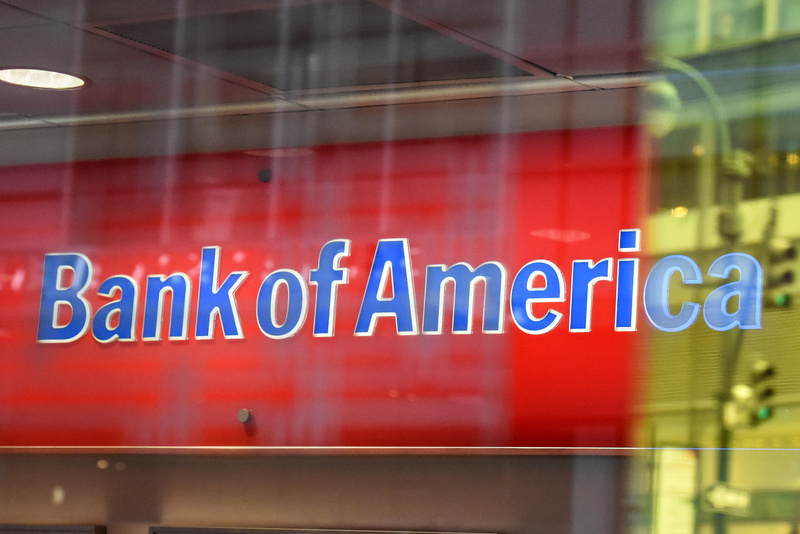 Bank of America on July 18 reported second-quarter net income applicable to common shareholders of $4.9 billion. At 46 cents a share, earnings beat the consensus estimate of sell-side analysts of 42 cents a share. Annualized return on equity for the quarter was 8 percent, while annualized return on tangible common equity was 11.2 percent.